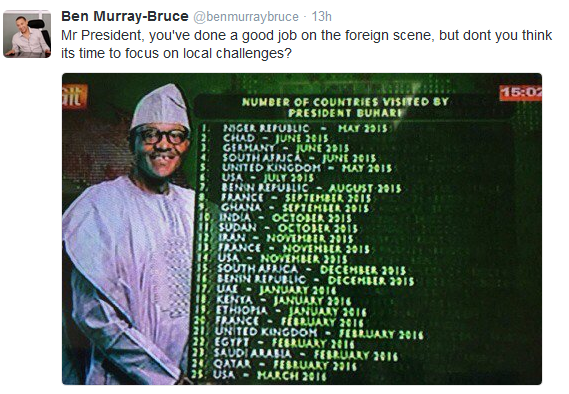 The funniest joke about Nigeria President Buhari's travelling ever! 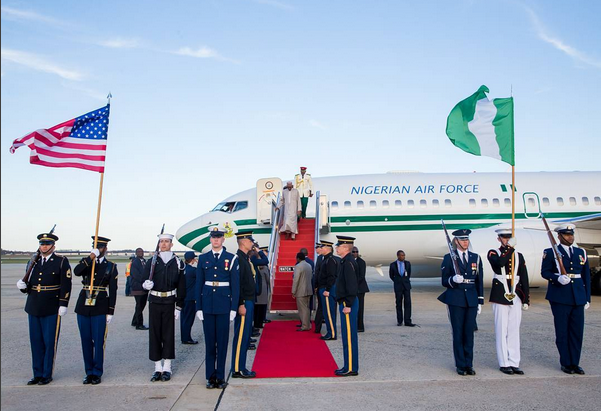 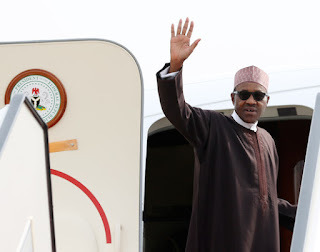 Facts-Do you know President Buhari has travelled 25 times out of the country in less than a year? 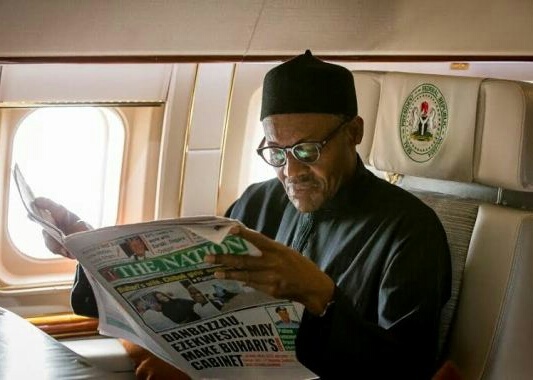 Let's hope it all becomes for the good of Nigeria at the end of it all.